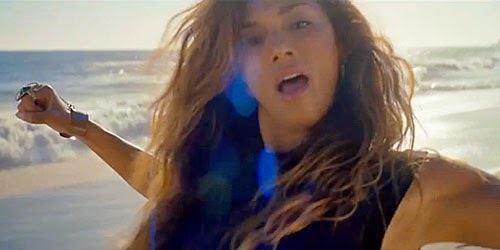 In which Nicole Scherzinger rolls around a beach in her pants, for no discernible reason (other than selling records, natch). Sadly, the opportunity for a huge dance breakdown at the end is jettisoned in favour of bonus footage of Nicole writhing around on the shoreline. Your Love is out on 19 July.